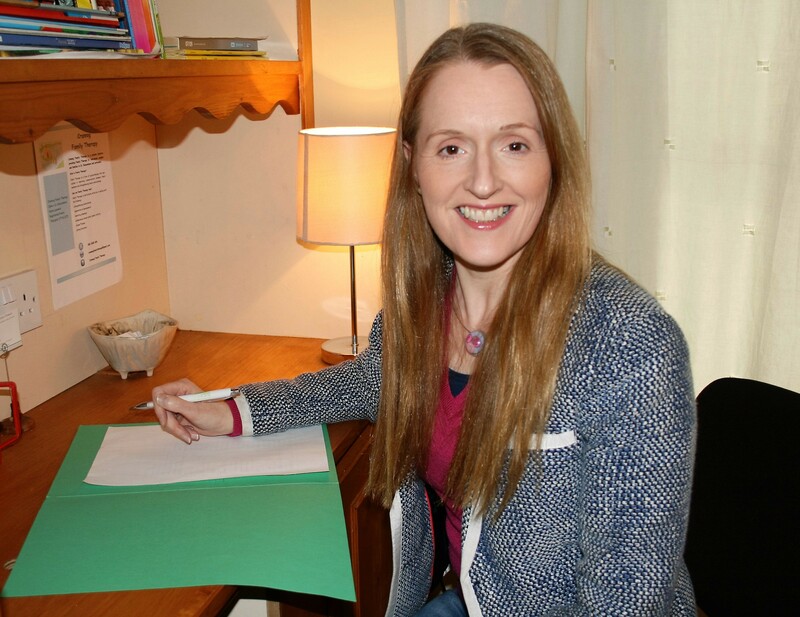 Having originally studied a BA Honours Degree in Social Science and obtaining a Masters of Social Science (social work) at University College Dublin I began my professional career as a child protection social worker and later as a family worker at a family centre in Dublin. 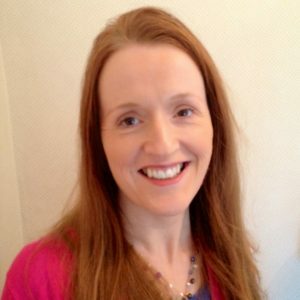 Wishing to specialise further I studied family therapy at the Mater Family Therapy Unit and UCD and graduated in 2002. Since then I have worked with children, adolescents and their families in a number of family centres in Dublin, in the West of Ireland and in my own private psychotherapy practice located in Elphin, Co. Roscommon. I also work with individuals and couples who are experiencing difficulties in their relationships at home, work or with extended family. Since 2000 I work as a Lecturer in Social Care at Athlone Institute of Technology. 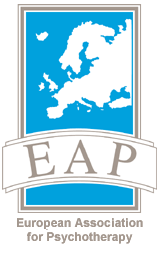 I am a Registered Family Therapist with FTAI, ICP and EAP. Newspaper clip – A week in my family therapy practice.